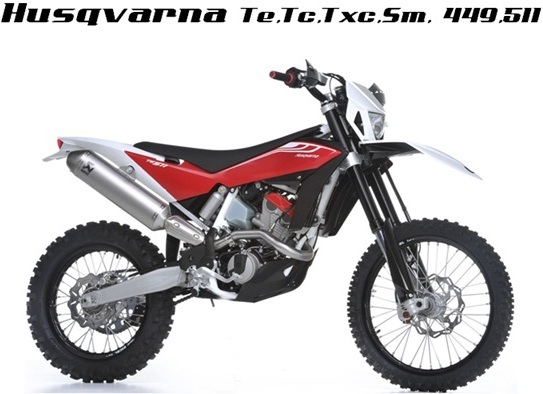 Contact us for items listed that don't have a Paypal button created as of yet. 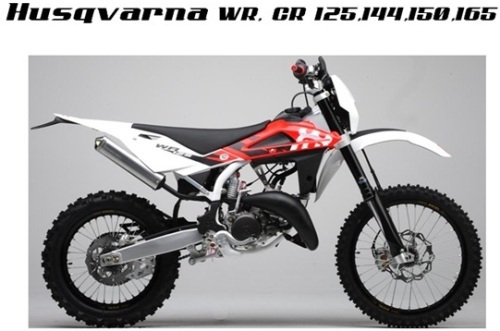 Most items are in stock and ready to ship. 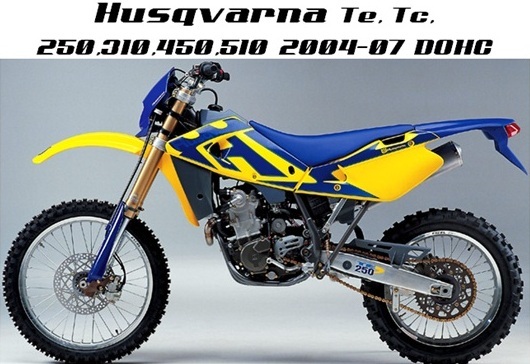 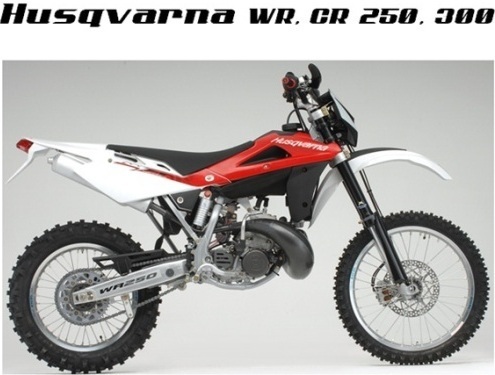 Thanks For Visiting Husqvarna World, we stock most of the parts listed on the site. 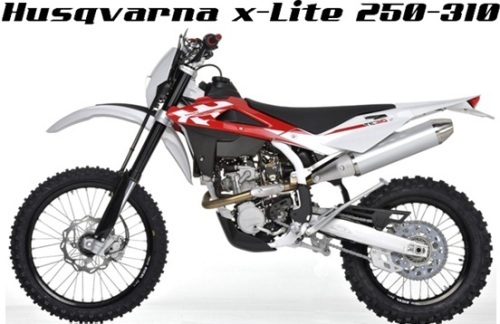 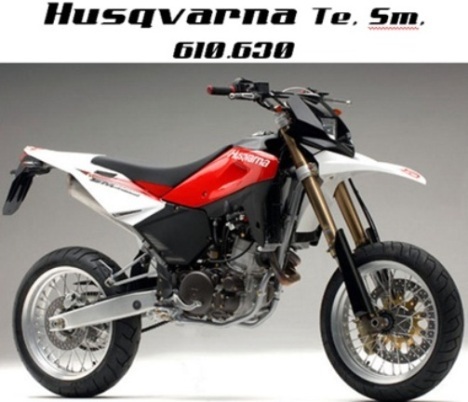 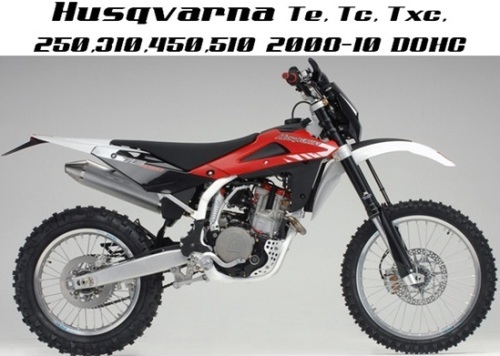 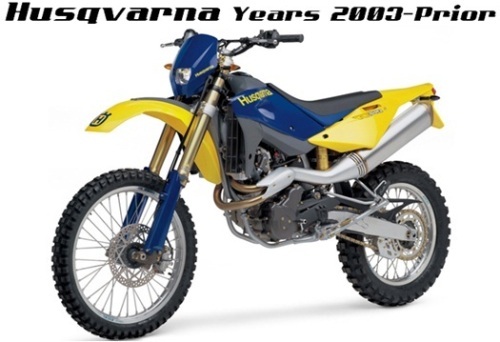 Husqvarna Motorcycle Parts, Accessories and Apparel are our specialty.